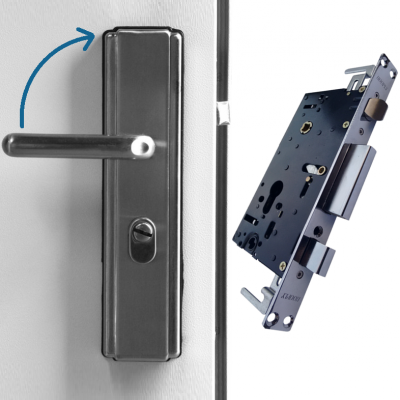 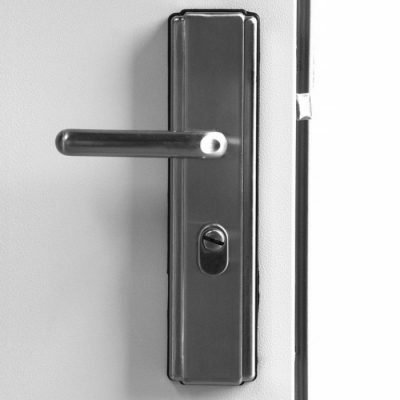 This Hooply lock body comes pre-fitted to the majority our personnel security steel door range. 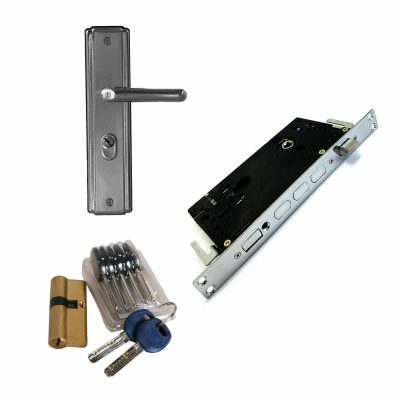 We have replacements available to purchase from stock. 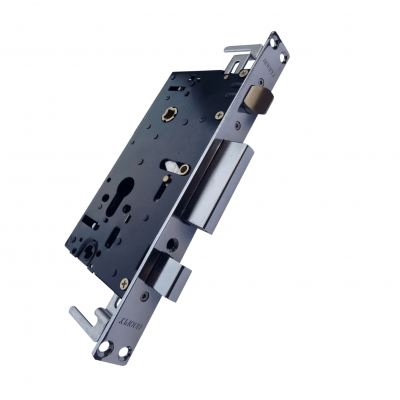 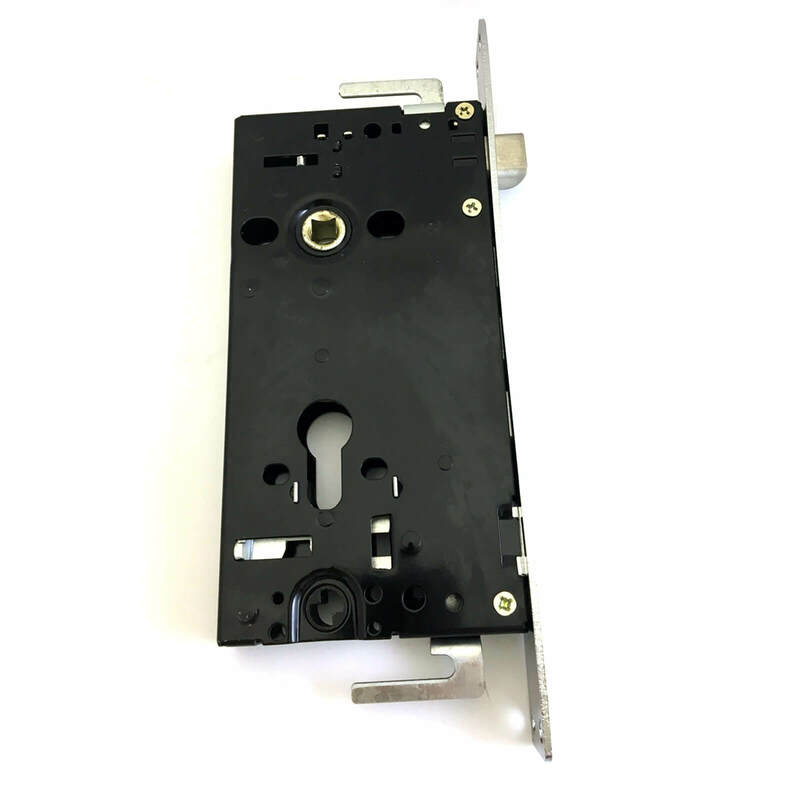 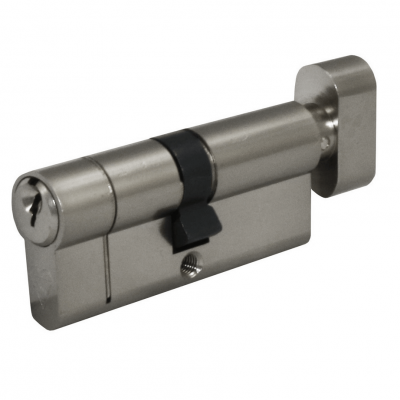 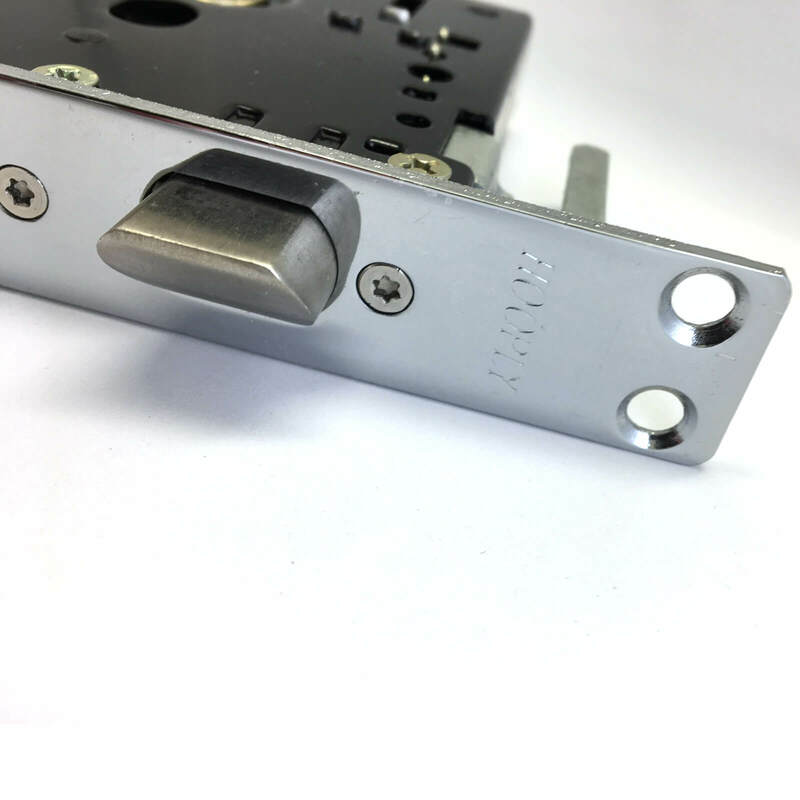 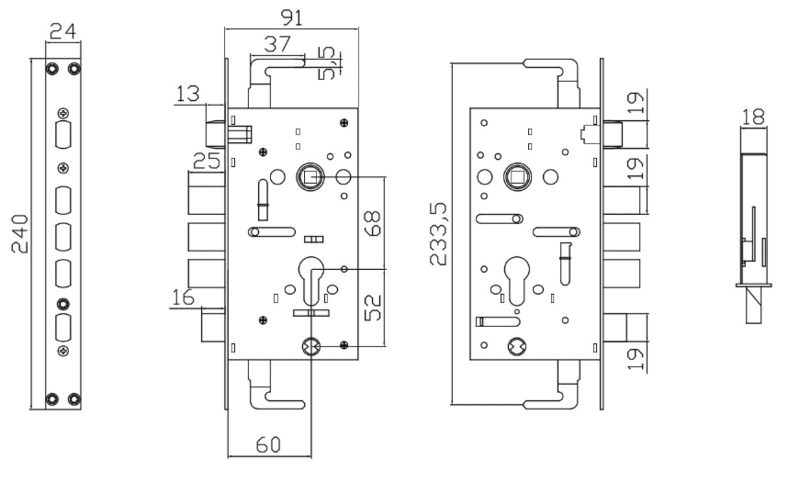 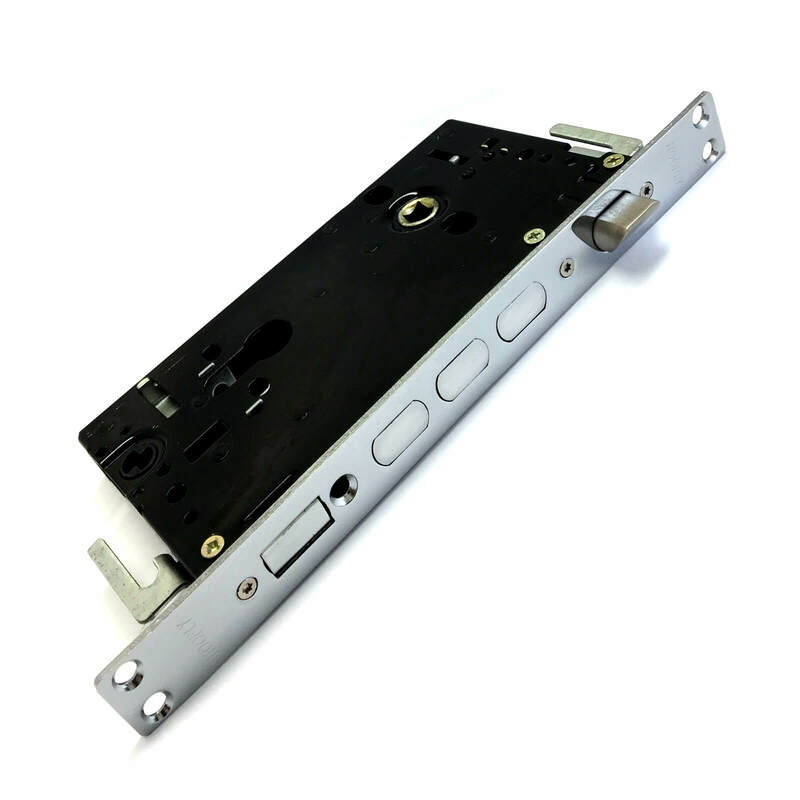 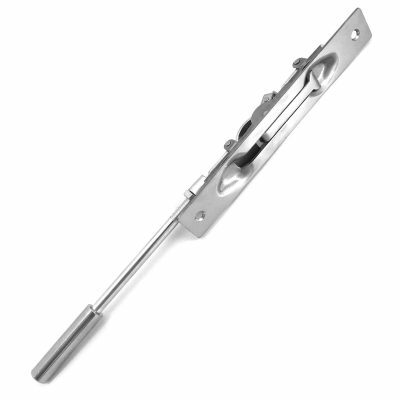 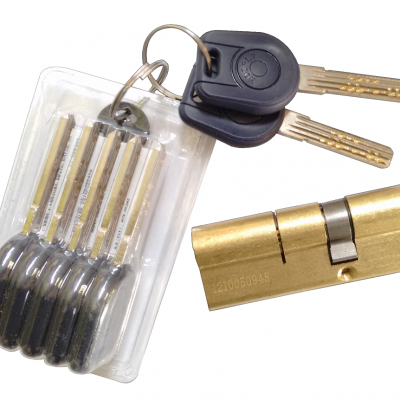 Also known as Hooply gearbox or euro lock case, we are by far the cheapest supplier of this lock in the UK, with some retailers selling this lock for more than £100 by itself!